Play our simple provably fair bitcoin dice game via Manual bets or sit back and relax to watch an easy to use Auto Bet gamble your way through our multiply bitcoin game. Choose a comfortable bet amount & win chance to multiply your bitcoins upto 4750X! to win your way upto $30,000 worth Bitcoins in prizes every month. The Top 10 Winners with Highest Wagering amount take back home up to $20,000 worth bitcoins in cash, and the Top 10 Users with highest referral wagers take back home upto $10,000 worth bitcoins every month! To participate in our weekly bitcoin lottery, you can buy lottery tickets with bitcoins, get free lottery tickets in hourly free spins, or earn free lottery tickets upon bitcoin gambling. Earn free reward points on every Free Spin as well as multiply bitcoin wager roll. Hardware wallets, Deposit bonuses, Gift Cards, and much more! WILL YOU STRIKE THE JACKPOT? Freebitco.in is a bitcoin casino that offers the simplest HI LO dice game on the internet with only one goal in mind: to help you multiply your bitcoins by up to 4,750X! The best, easiest-to-use and most rewarding online dice roller make bitcoin gambling a breeze at our bitcoin only online casino. No hassles, no complications: all you have to do is bet your bitcoins, choose HI or LO and get instant payouts into your Freebitco.in wallet. We promise once you get hooked, you will not turn back! Freebitco.in is dedicated towards giving you the best bitcoin dice game on the internet. We are the one of the best free online casino games because of these reasons: 1-Click Sign Up, No KYC, Free Bitcoin Faucet, Free Bitcoin Wallet, Provably Fair Gameplay, Instant Payouts & Withdrawals, Extensive Promotions and Exciting Rewards! Free Spins, Promotions & Massive Earnings! The moment you sign up and login to Freebitco.in, you’re greeted with the Free BTC page, a free BTC faucet that you can participate in. 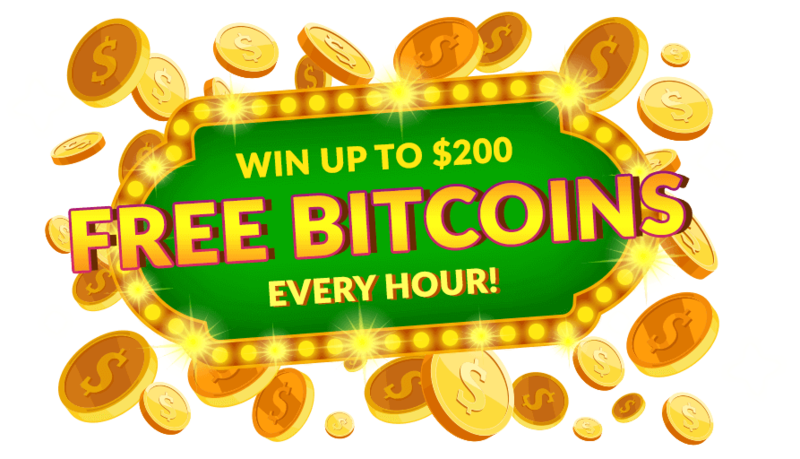 On this page, we offer free spins for Freebitco.in users to win up to $200 in free BTC every hour! The BTC is instantly added to your Freebitco.in wallet, which you can use to wager on the bitcoin dice game.  Freebitco.in also runs a generous referral program. For every friend you refer to our website, you get 50% of their Free BTC winnings and 0.40% of the amounts they wager on our BTC dice game! And if that wasn’t enough, we also run a Weekly Lottery promotion where you can earn up to $2,000 in BTC every week! And we’re not done yet: if you play big, you’re in with a chance to win bigger in our Wagering & Referral Contest with $30,000 in prizes every month! You don’t need to fill out long forms or upload several documents to play on Freebitco.in. All you need to do is really as simple as it gets: just enter your email ID and click on 1-Click Sign Up, and we create an account and a free bitcoin wallet for you! There are no deposit limits, and we give you 3 withdrawal options: automatic weekly withdrawals, regular withdrawals and instant withdrawals. You can choose to withdraw your winnings to the bitcoin wallet we create for you or to your pre-existing bitcoin wallet at the simple click of a button. From the moment you sign up, Freebitco.in offers you a no-nonsense, all-business user interface and gameplay with no fine print and no strings attached; Freebitco.in is pure bitcoin gambling at its absolute best! So, if you’d like to multiply your BTC by 4,750X, wager your way to a $30,000 grand prize or gift yourself an iPhone X, all you gotta do is sign up with your email address and get ready for the online casino experience of your lives!